Lunch bags are a lot more than just a piece of plastic (or paper) that children carry their lunch to school in. In fact, each lunch box makes a statement about the preferences of the child and they are also used to send a message to the people around them. This is why parents should take buying a new lunch bag very seriously. This is trend is a major craze in our days. No matter where you look, you will see this kitty surrounded by pink items. 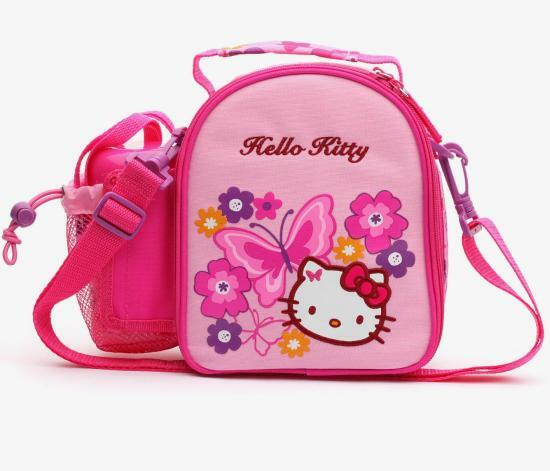 Although parents might think that it is childish, there is almost no little girl that wouldn’t like to have a Hello Kitty lunch bag. Another trend that the parents should be aware of are Cars. The Cars movie was created by Disney and it appeared quite some time ago. Even though it’s been around for a while, little boys still love it, and if they get to choose, they would pick a lunch bag with their favorite cars. There are tens of Disney characters that you can find on lunch bags. Usually these bags are suitable for younger children, who still believe in fairytales and who spend their time watching their favorite cartoons. You will find Mickey Mouse, Minnie, Donald, Goofy, and many other characters. All parents know about Monsters Inc. and Monster University, since they had to take their child to the cinema just to stare at some monsters. While such characters seem childish to parents, children simply love them, so why not surprise your child with a lunch bag that has these characters. Another possibility that parents have regarding the lunch bags is to get one with the logo of the favorite sports team of the child. There are a lot of sports to choose from, like football, soccer, and so on. When looking for such items, parents might want to check out Internet Gift Store that has a wide selection of lunch bags. 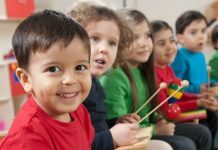 Children can never be too young to listen to good music. There are numerous lunch bags that come with the pictures of different performers or bands. Usually little girls just love these bags because they represent their idols. Since there are so many options regarding the lunch bags, it might be a good idea to discuss with your child the kind of bag he or she would like to have. You don’t have to worry about their decision: the majority of the bags are inexpensive.